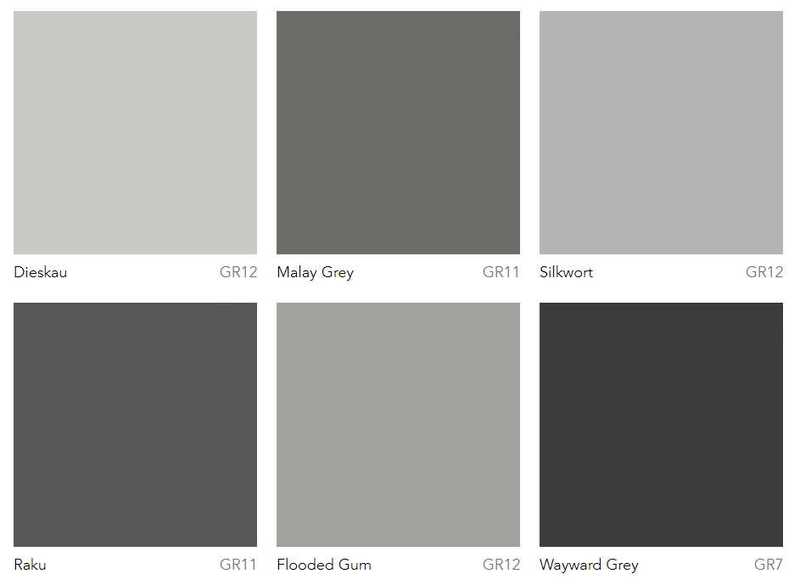 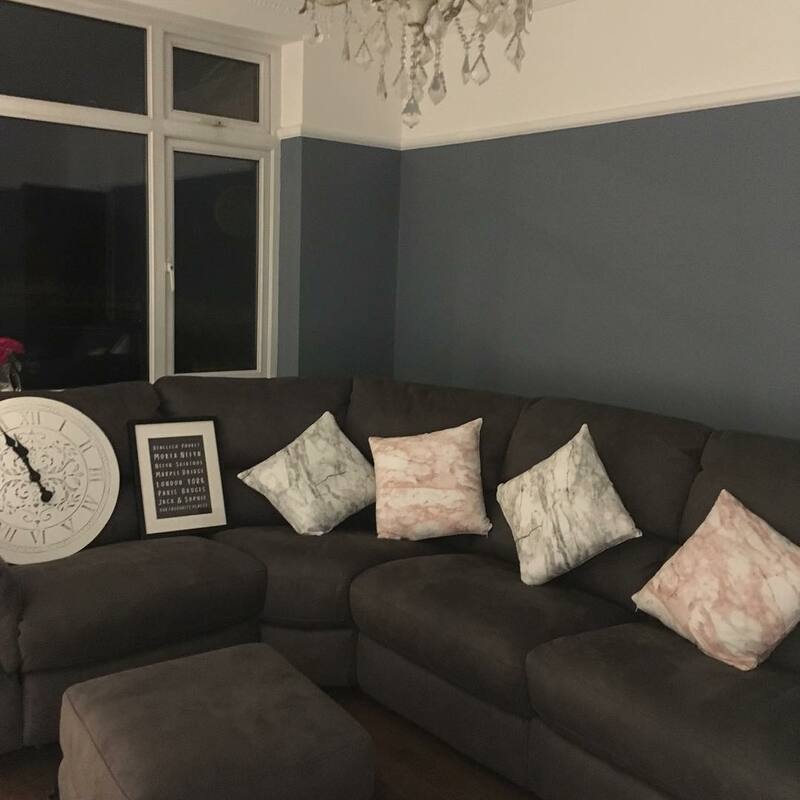 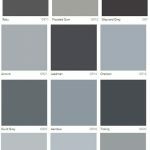 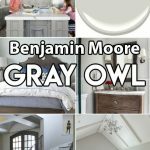 Dulux Most Popular Grey Paint Colours. 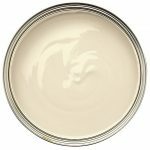 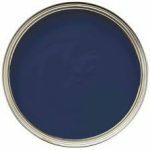 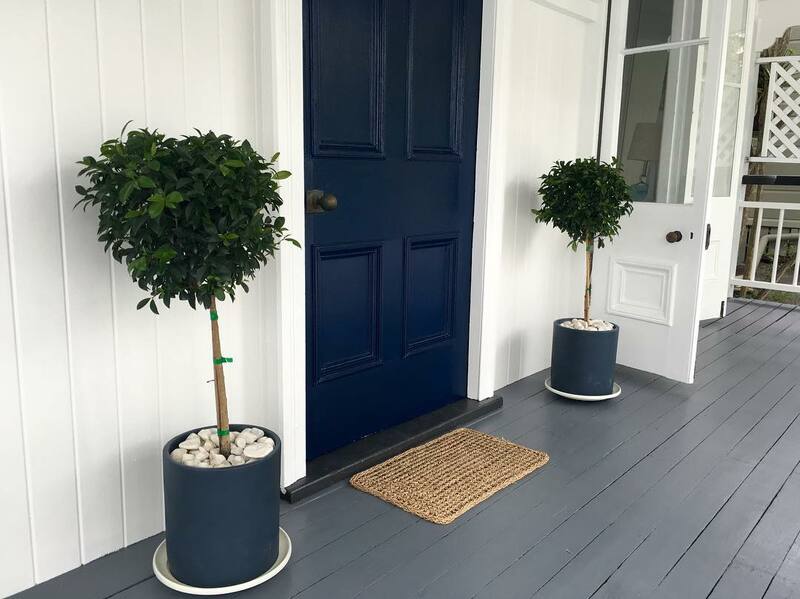 Grey paint color Dulux Flooded Gum is one of the most popular lighter gray paint colors. 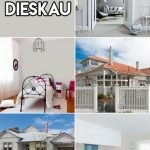 This house facade Dulux Flooded Gum and Lexicon Quarter in one photo looks fantastic! 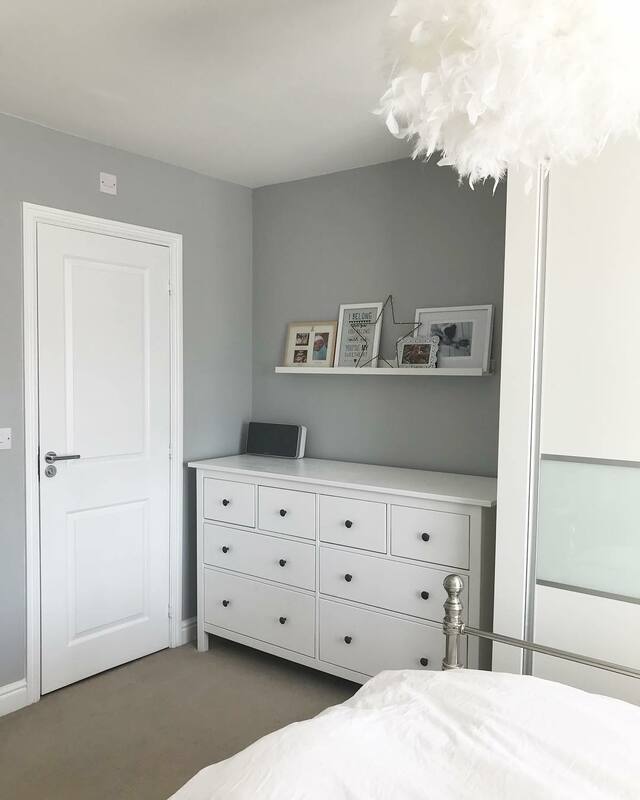 Deck floors painted in Dulux Guild Grey. 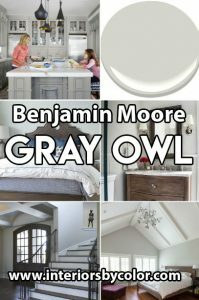 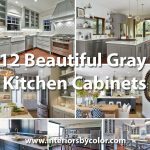 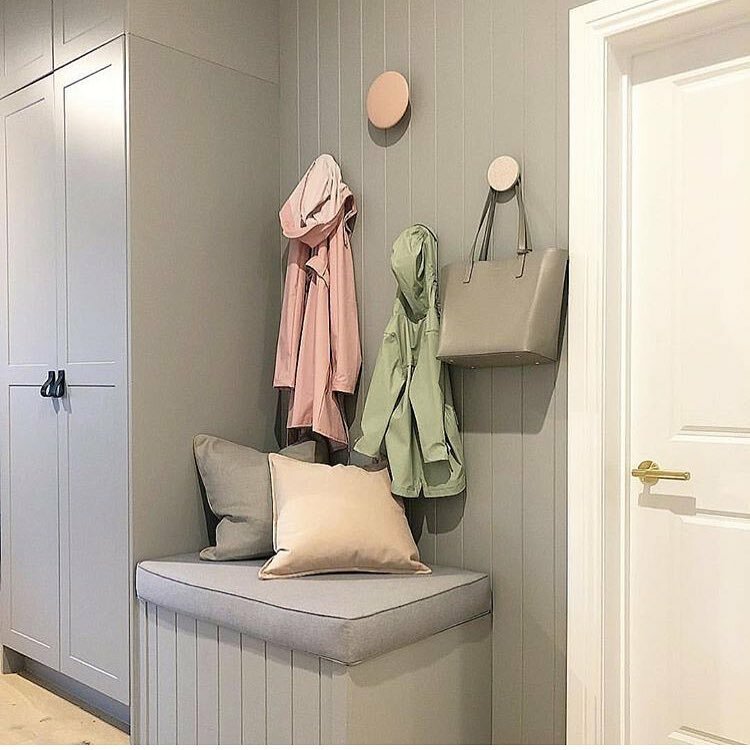 See more Dulux Grey paint colors. 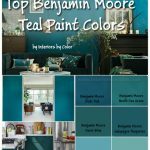 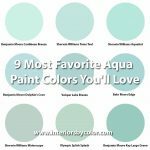 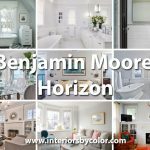 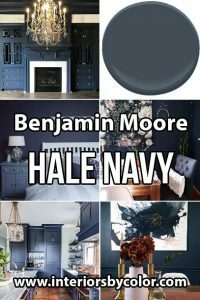 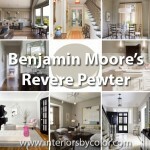 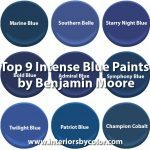 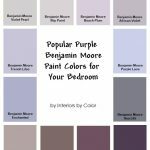 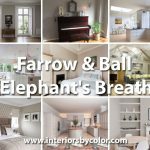 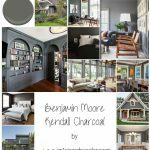 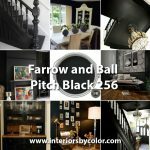 All about the most popular paint colors. 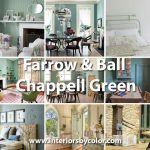 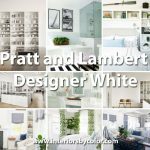 See the most amazing homes with great interior design and decorating from all over the world! 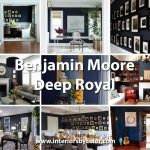 Interiors By Color Copyright © 2019.